Moto C2 could be the most affordable smartphone from the company this year. Earlier this month, Motorola announced the Moto Z3 Play at an event in Brazil. 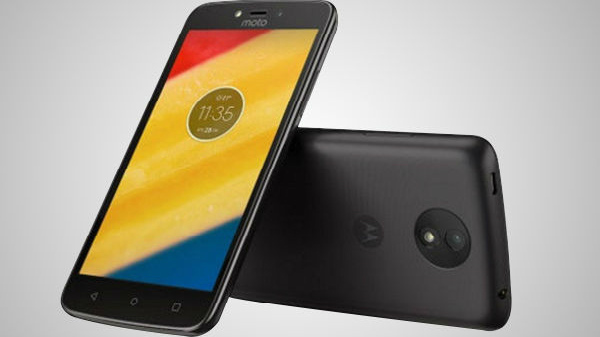 While the global availability of this smartphone is yet to be revealed, the company is speculated to be prepping a new smartphone under the Moto C lineup. Last year, the company released the Moto C and C Plus smartphones and we came across leaked renders of the Moto C2 and C2 Plus a few months back. According to a new FCC listing spotted by Nashville Chatter, it looks like the C2 will be the most affordable smartphone to be launched by the company this year. The report further adds that it could be the first Android Go smartphone from the company. Notably, Motorola is also rumored to be working on an Android One smartphone allegedly dubbed Motorola One Power. The Moto C2 has been spotted on the FCC certification listing with the model number XT1920. The smartphone is expected to run Android 8.1 Oreo (Go Edition). It is likely to measure 71.22 mm in width and 147.88mm in length. 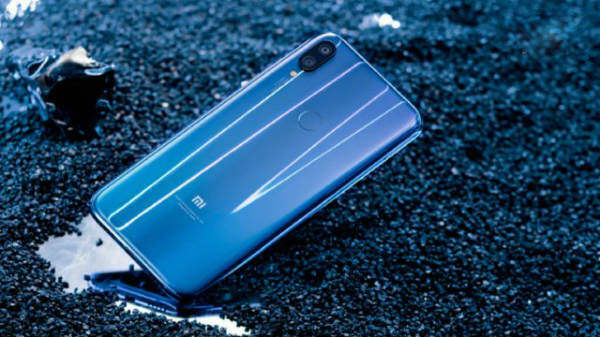 The device is speculated to feature a display measuring 5 inches or 5.2 inches and is likely to be powered by a 2000mAh or 2100mAh battery. The other details regarding the alleged Android Go smartphone from Motorola remain unknown for now. Given that it might run Android Go, the edition of the OS meant for the entry-level smartphones, we expect the device to have 1GB RAM and 8GB/16GB of default memory capacity. It is expected to flaunt a polycarbonate shell and thick bezels around the display. Notably, the Motorola smartphone with the model number XT1920 was recently spotted at the ECC for sales in the European and Asian markets. 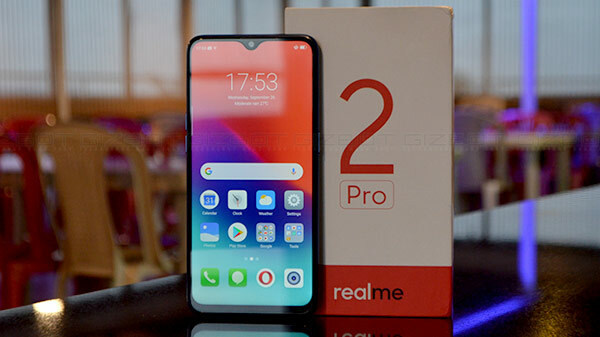 Eventually, this smartphone could be released in the select markets such as Europe, Asia and America but there is no official confirmation regarding the same from Motorola. 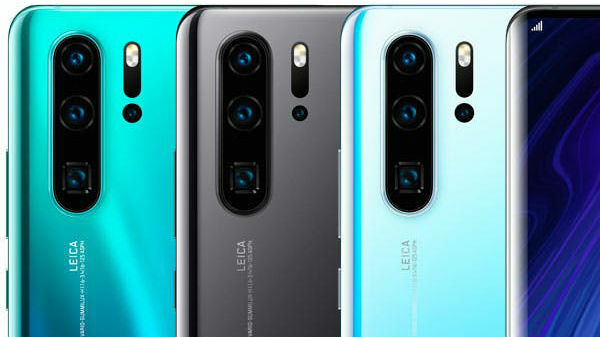 We have already come across several Android Go smartphones such as the Nokia 1, Micromax Bharat Go, Lava Z50, Asus Zenfone Live L1 and a few others. If the alleged Motorola smartphone comes with this OS, then it will be a tough challenger to these existing Android Go phones.